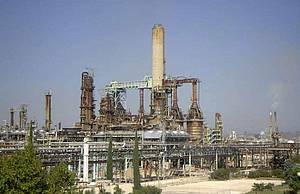 Top class refinery well modernized, accepts a wide mix of crudes, extremely high conversion grade, product slate to EURO 5 standards. New RCC in 2004, substantial improvement of environmental impacts in 2010 to 2013, last turnaround in 2013. 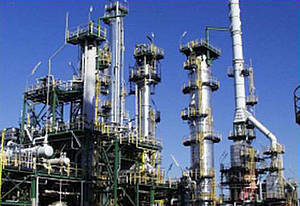 Commissioned in the 70s and with a normal throughput capacity of 105,000 bpd, the refinery with Ref.-Nr. ProOil-322 has been designed to process light to heavy crude at its full nameplate capacity. 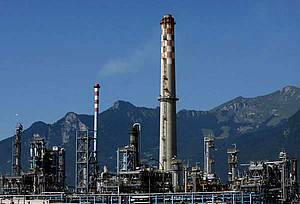 It can process crude with an API range of 19 to 44, these include heavier and lighter grades. The processed crude qualities vary depending on the selected processing mode.